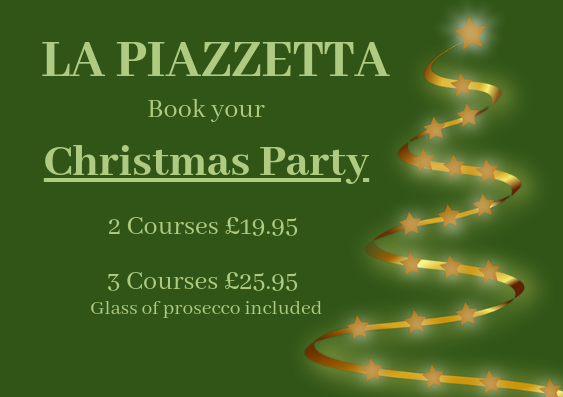 La Piazzetta has been established in the Virginia Water area of Surrey for over 20 years. 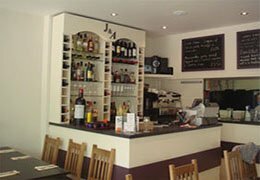 We provide a warm friendly atmosphere, a quick reliable service and most importantly great Italian food which is made using real authentic Italian ingredients. La Piazzetta is owned and run by husband and wife team Arlindo and Christine Andrade. 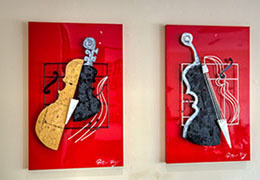 They are experts in Italian food and aim to provide Surrey with a taste of Italy. Arlindo and Christine give their food a personal touch, and ensure that each dish meets their high expectations. 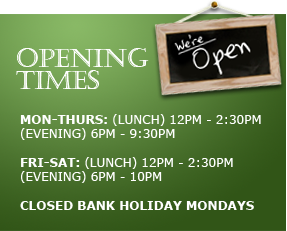 With both traditional and modern items on the lunch and dinner menus, available to eat in or take away. Arlindo and Christine Andrade pride themselves on their delicious Italian food and warm welcoming restaurant environment and have built a fantastic reputation within the local areas of Virginia Water, Ascot, Thorpe, Cherstey and Surrey for their tasty Italian food, warm restaurant atmosphere and outstanding customer service. Arlindo and Christine value each and every one of their customers and regularly change the restaurant specials, offering great value for money. 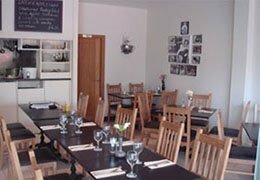 The broad lunch, dinner and takeaway menus have a wonderful combination of both modern and traditional Italian dishes offering something irresistible for everyone! Take a look at our menus to find out more! To book a table or discuss our menus in further detail please feel free to contact us on 01344 84 50 98.